After 14 years, LeBron finally gets to rest in between seasons. After failing to bring the Los Angeles Lakers back into the NBA Postseason, James can say that he’s got time to do other things this offseason as we close out Year 16. 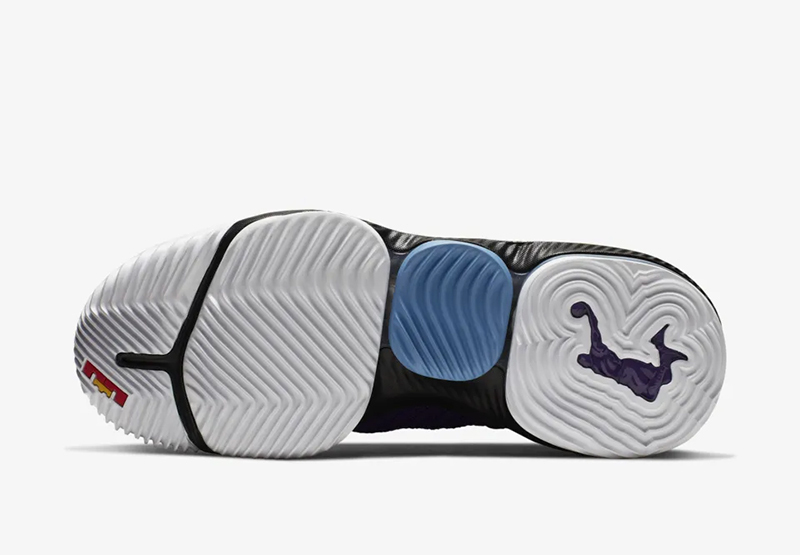 While it may be sad that we won’t be seeing #LeBronWatch happen on court, we still are treated to a lot of solid releases coming our way this summer. 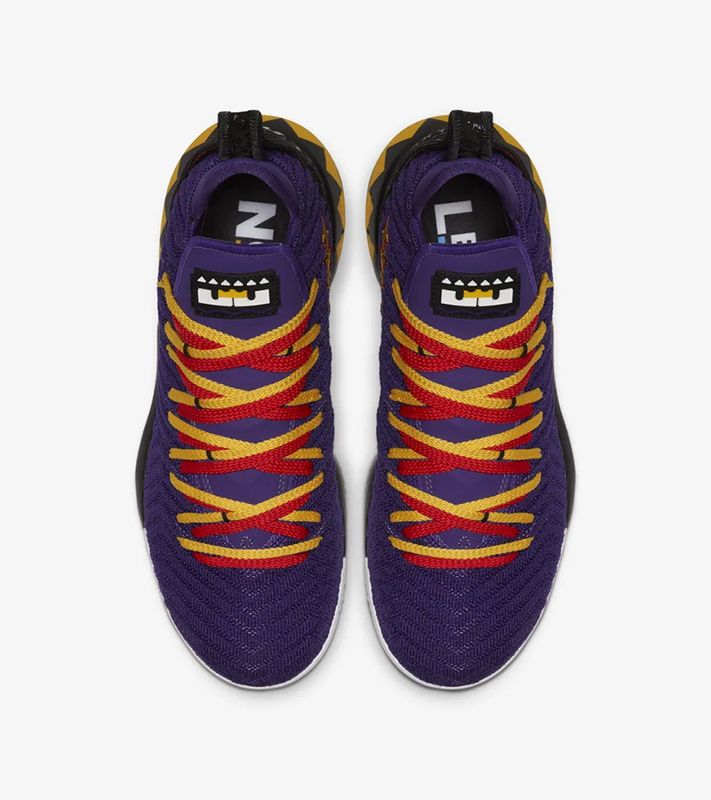 First up, is LeBron’s homage to one of his favorite sitcoms growing up. 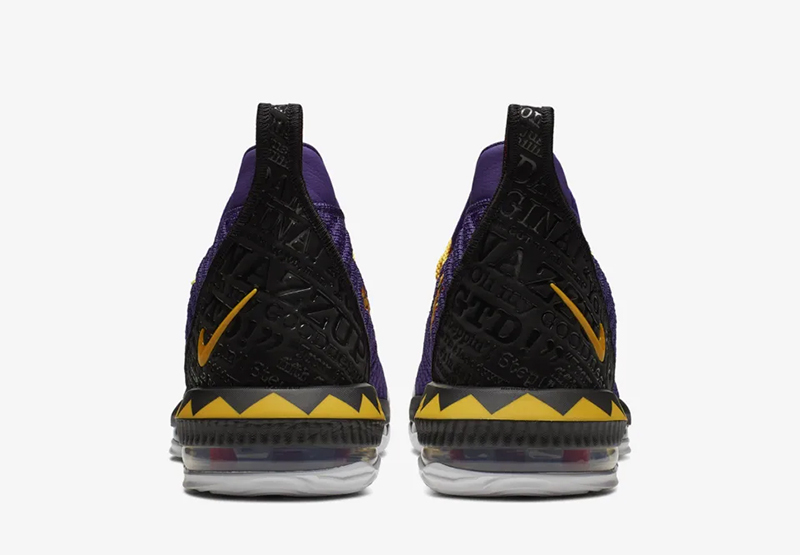 As a nod to ‘Martin’, LeBron James wore this sneaker courtside when the Lakers played the Clippers earlier this month. James says he laughed the hardest while watching Martin Lawrence’s show. 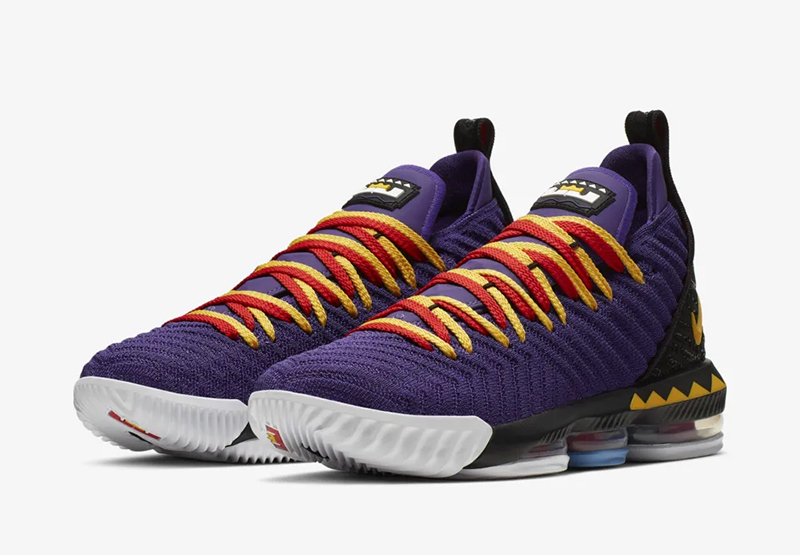 Inspired by the show, the LeBron 16 comes in colors reminiscent of the show’s graphics as well as several nods to the ’90s sitcom. 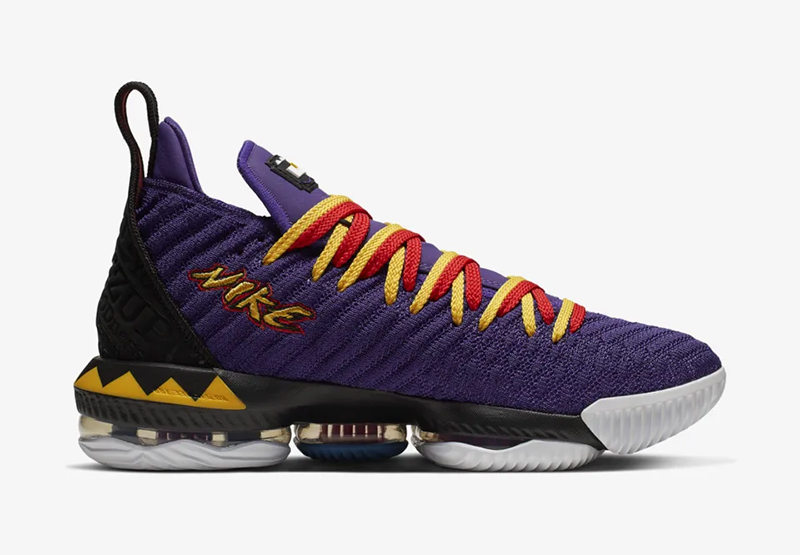 From the stylized LJ logo on the tongue, to the catch phrases and anecdotes seen on the heel, the Lebron 16 ‘Martin’ is definitely a fun sneaker to have in your rotation. 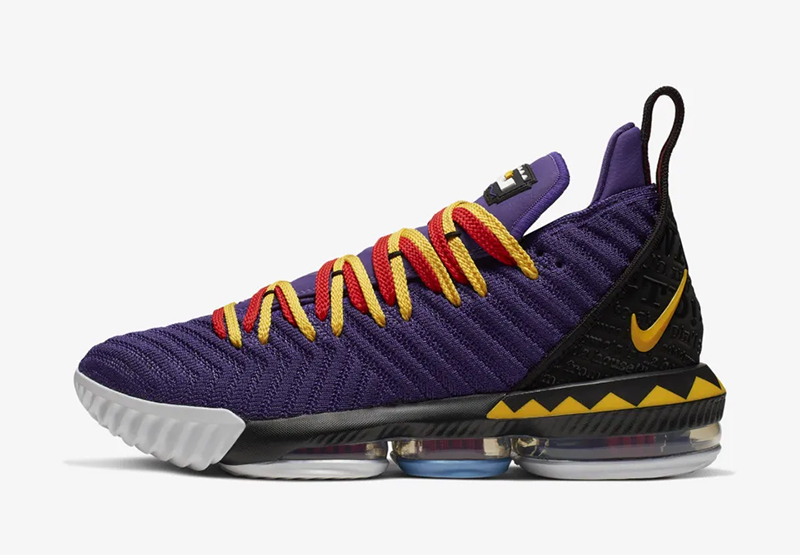 The Nike LeBron 16 ‘Martin’ drops today at select Titan doors for Php 10,645. 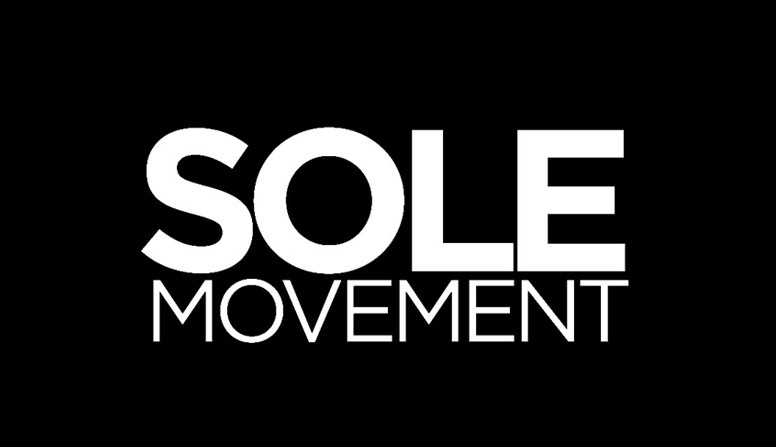 The shoe will be available on a first come, first serve basis.